If you are having a wedding on a budget – and who isn’t – you may be interested in knowing what things are likely to cost you the most. You may then be able to work out ways to cut back on these costs. Some items will be mandatory for some brides such as flowers and bridesmaid robes. One thing common to every reception is music. Some brides choose a live band while others choose a dj to play the music. Of the two, the latter is usually the cheapest and besides, the disc jockey doesn’t need to take a break like the live band does. However, if you have musical friends, they may be willing to play at your wedding for free or for a low cost. In between, you could simply have someone play some CDs through a sound system. The only trouble with this idea is that the sound won’t be of high quality and you’ll have no MC. Here are some more wedding expenses. The catering costs are another top cost especially if you also have a rehearsal dinner. The wedding meal usually consists of entrees, main course and dessert, at a minimum. Some have multiple courses. The only ways to cut this cost back is to have a buffet meal with cheaper food choices, or have fewer guests at the wedding. A buffet meal need not be stand-up. 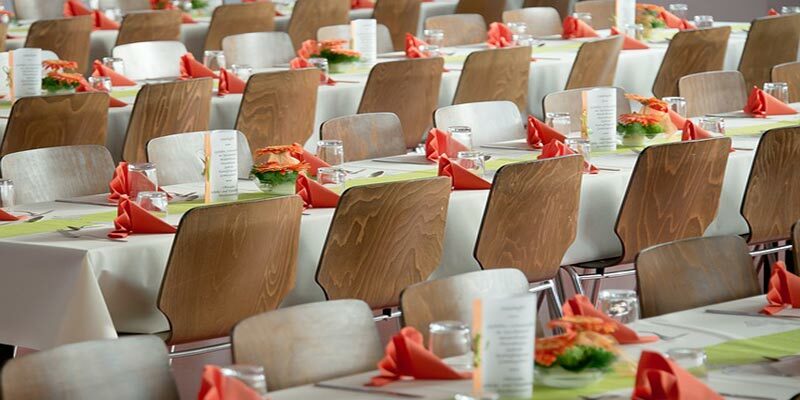 Guests can serve themselves from a choice of food at a buffet table and then find their seats to eat in leisure. Alcoholic drinks are costly and many people imbibe freely at weddings. You can cut costs by putting a time limit on the open bar, purchasing drinks in bulk instead of by the bottle or offering non-alcoholic beverages. The photos and videos are both high cost items. 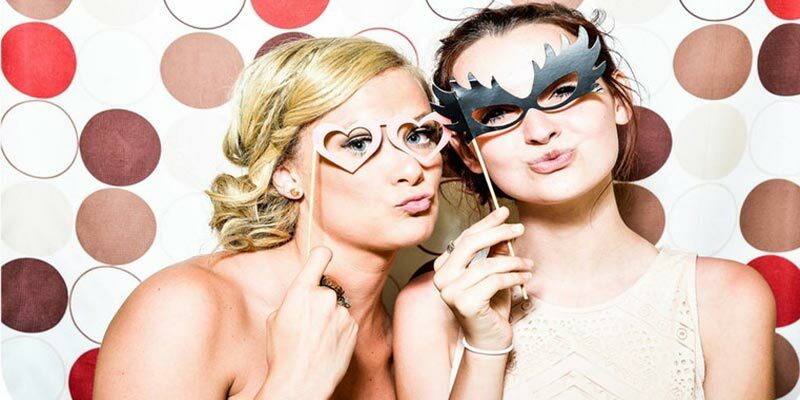 Contact several to find the best price or hire a photo booth instead of a photographer. Don’t forget to use it for yourself as well. You might also find a friend can do a good job of taking photos. The venue often costs a great deal to hire for a wedding, even though they provide all the facilities necessary. You may be able to arrange to have a marquee in the backyard or at a park or museum. Otherwise, a church hall or a local community hall may offer similar facilities without the price tag. The wedding dress is often a high ticket item, but you can reduce this in several ways. If you sew, make it yourself; have a friend make it; buy off the rack; choose a vintage dress (pre-worn). Or choose a material that is not as costly. Flowers may not sound expensive, but there are many people who must have bouquets or ‘buttonholes’. Choose local flowers, or perhaps compare the price of fresh vs. paper or silk flowers.